"We, who are many, are one body in Christ"
Our church is situated in the harbour town of Dunbar, in the beautiful county of East Lothian. We are a country parish serving not only Dunbar but the surrounding villages. St Anne's is a charge of the Scottish Episcopal Church, part of the Anglican Communion. On 29 November 2015, the congregation united with the Dunbar Methodist Church to form one unified presence serving Dunbar and district. We regularly enjoy preachers from the Methodist circuit. Read more about this union on page 12 of The Edge, Summer 2016. We work with other churches through Dunbar Churches Together. The church garden on the High Street contains a UN Peace Pole, with the message "May Peace Prevail on Earth". We invite you to say a prayer for peace as you walk by. 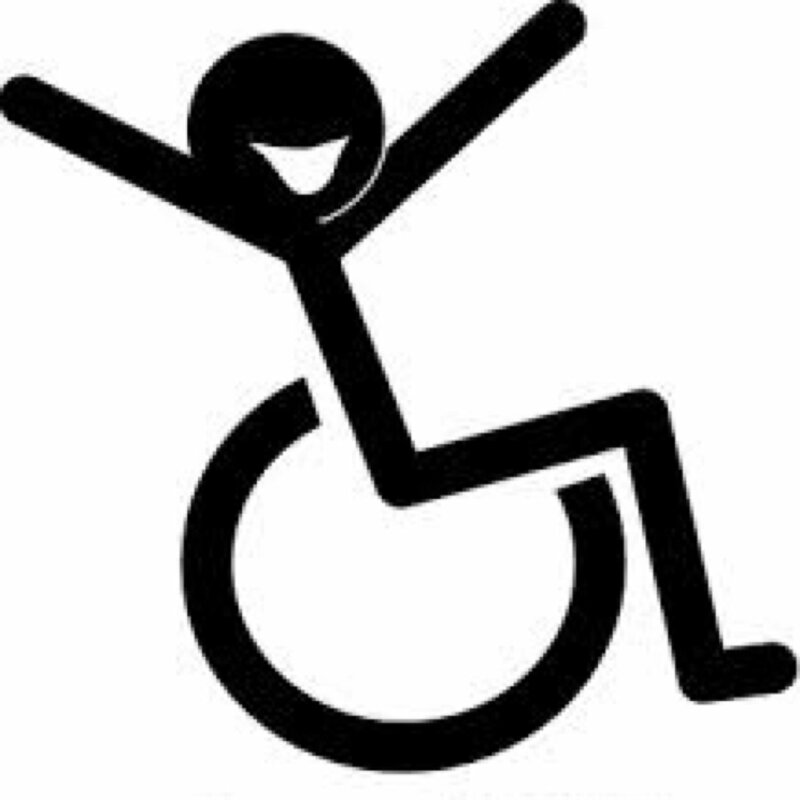 We have a public address system with loop, ramps for wheelchair access, and a disabled toilet. St Anne’s has recently completed a programme of repair, restoration and adaptation to provide a more flexible and accessible venue, including provision of an additional disabled toilet. See: Building Improvements. 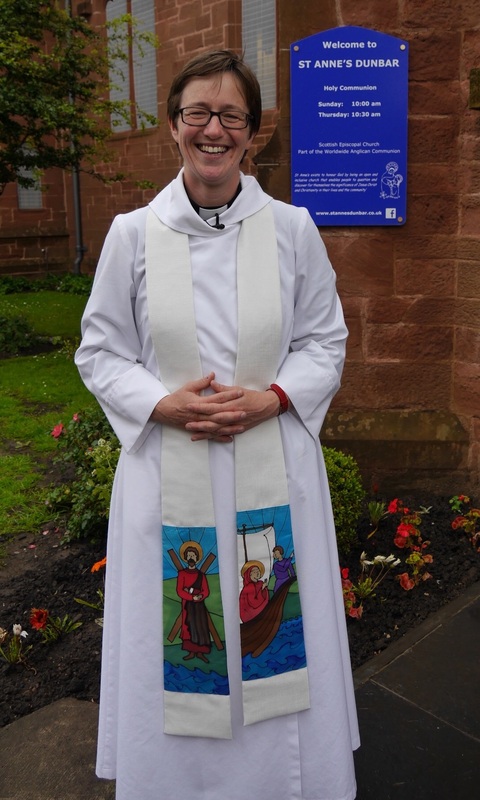 Diana joined us on 15 July 2017 following her training at the University of Edinburgh and period as a curate in St. Andrews. Originally from Duns in Berwickshire, she worked as a solicitor in Edinburgh before her training for the ministry. She shares the Rectory with Cuthbert the cat and Oswald & Ebbe, sibling spaniels.